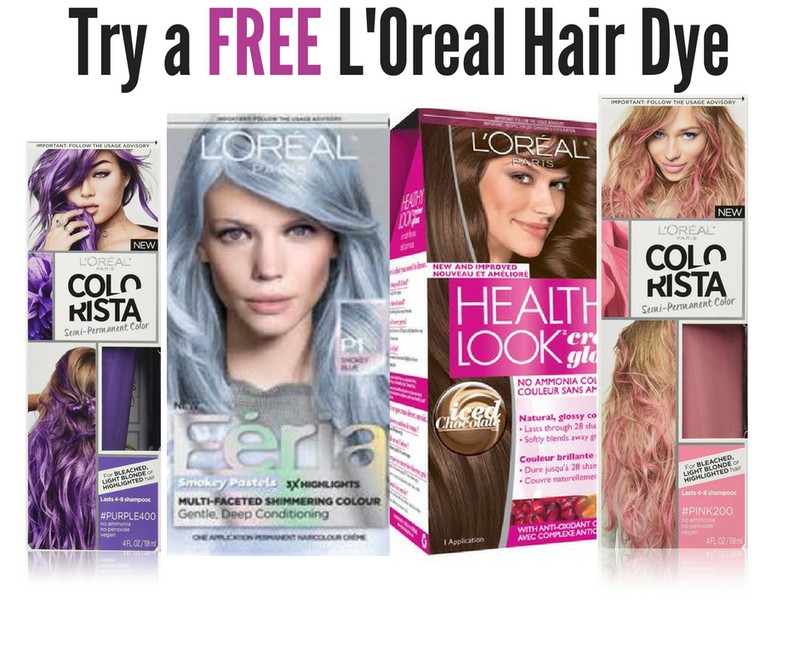 Summer is just about here, the perfect time to try a fresh new look with some of the hottest hair dye colors from L'Oreal. 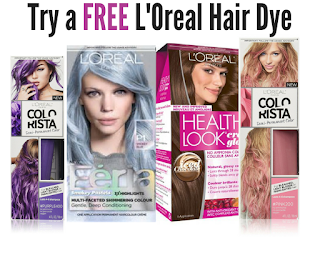 Brand Power Home Tester club members can apply for a limited time to try one of the various hair dyes that L'Oreal offers. Sign into your Home Tester Club account and register for this product testing opportunity. Being a member of the Home Tester Club is free.